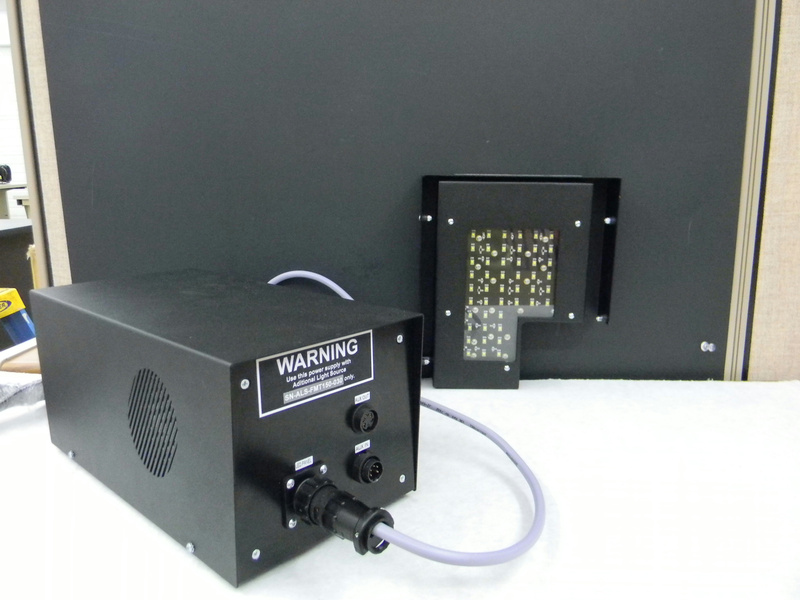 External White LED Panel w/ Power Supply for the PSI Bacterial Photobioreactors . New Life Scientific, Inc. This LED light and power supply are used with little wear and are in good condition. The flat vessel design enables uniform illumination over the Photon Systems Instruments photobioreactors. They are primarily used to cultivate algae, cyanobacteria and bacteria in glass cultivation vessels that are available in separate listings. For pricing information from the manufacturer, please go to the product page at Photon Systems Instruments.